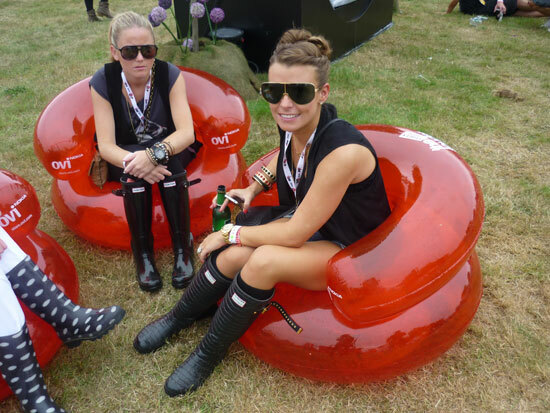 Coleen Rooney WAG and Fashionista from my City - Liverpool, was pictured at V Festival representing Nicole Richie's brands House Of Harlow 1960 and Winter Kate. 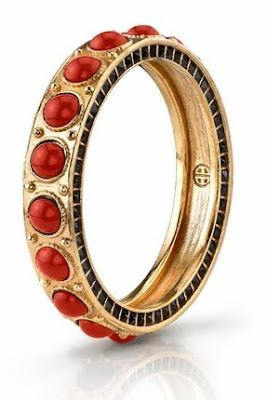 House Of Harlow 1960 red stone bangle. 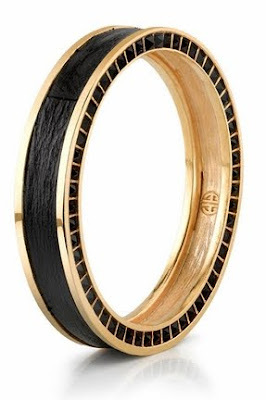 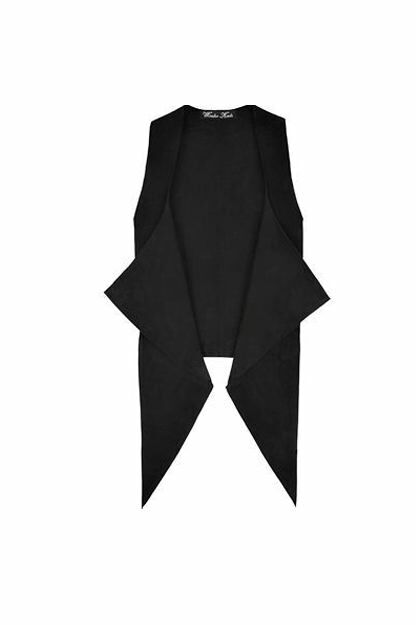 House Of Harlow 1960 black leather stack bangle. 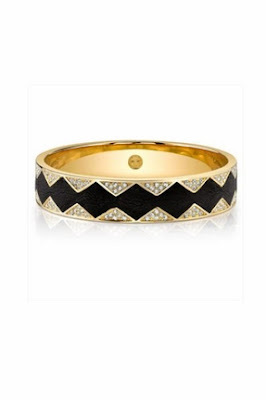 House Of Harlow 1960 crystal pave bangle.